If you need help with the solutions of Word Crossy Loving level 22, here you will find all the correct answers. That’s all for Word Crossy Loving level 22. 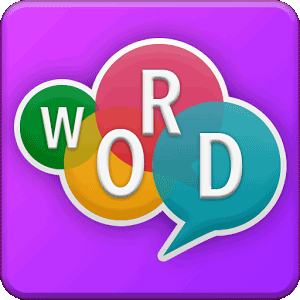 Now you can go back to Word Crossy answers to find the answers to other levels.